Home of the 2005 Dixie Youth World Series! 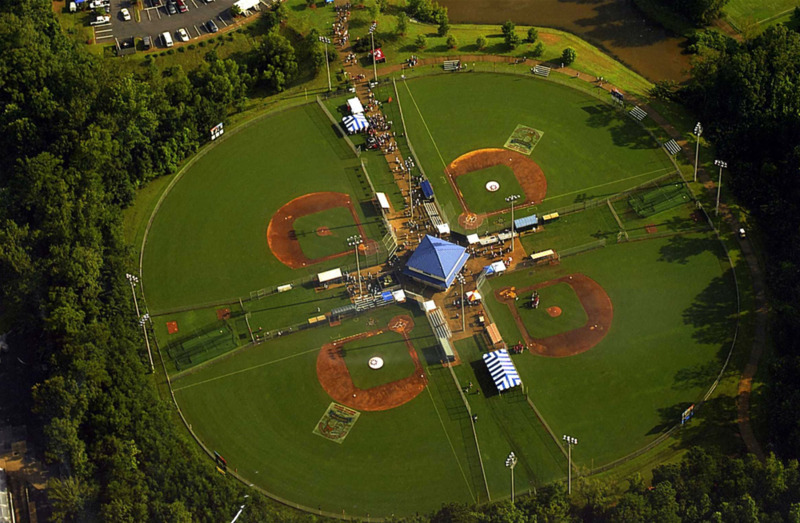 Dixie Youth regulation-size baseball and softball fields, control buildings with concessions, press boxes, restrooms, playgrounds, picnic area, walking trail and lighted parking lots. 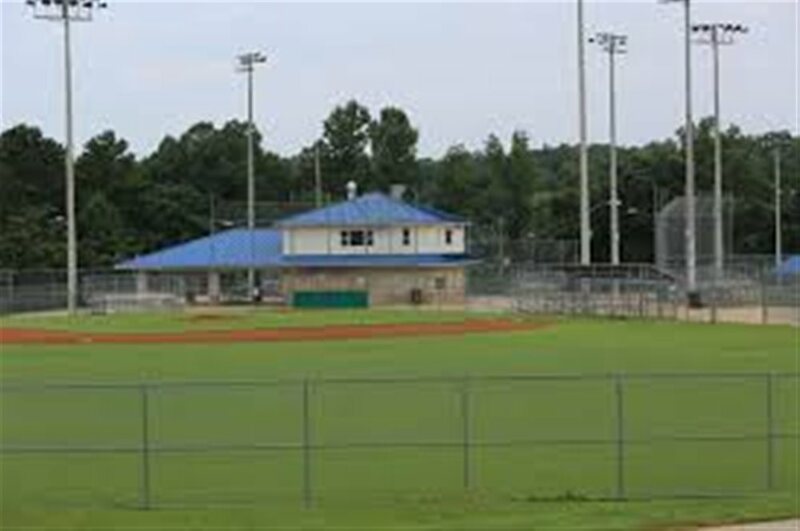 The complex also has a football field with concessions, restrooms, two soccer/lacrosse fields, and a walking track.